No backyard or public pool design is complete without a surrounding patio or concrete walkway or deck. 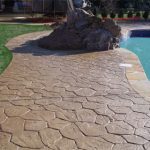 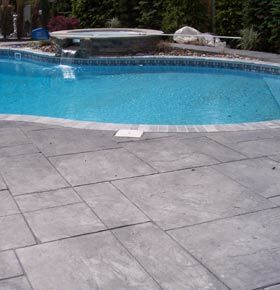 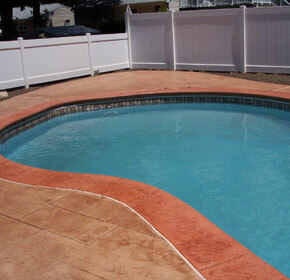 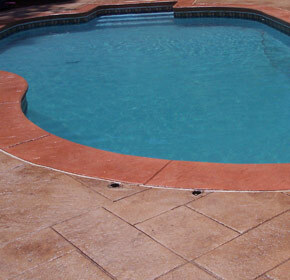 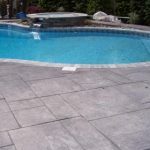 The Stamped Concrete Guys specialize in custom stamped concrete designs throughout New Jersey and New York. 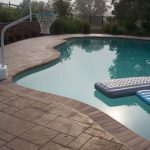 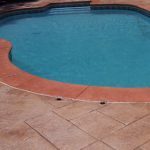 Whether you need a patio for your inground pool or a bigger job at a park or community center, call the Stamped Concrete Guys at 973-439-1340.